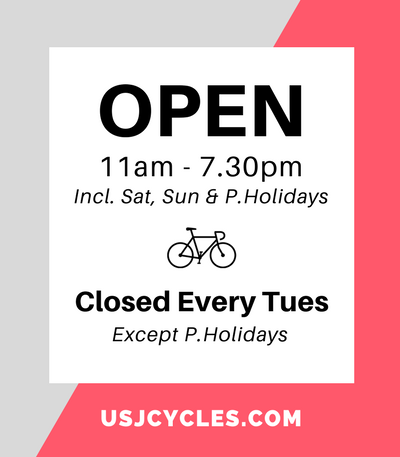 Buying a cycling related item as holiday gifts for a cyclists could be tricky as they seems to have everything namely from cycling gloves, safety light things, cycle computer. 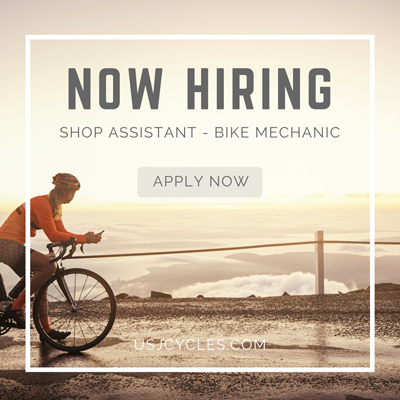 However there is always need an upgrade or replacement over a period due to the degraded functionality of the product such as bike tires, low intensity light things, safety helmets. It can be easily observe the needs by them during the weekend rides or gathering discussion. 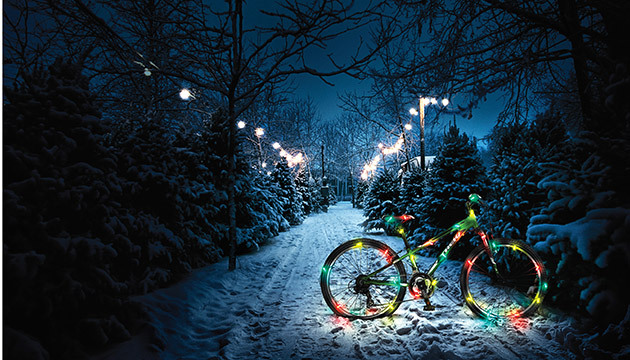 Following 10 holiday gifts are our best seller and useful for cyclists. Kask Protone is our high rated helmet by cyclist in terms of brand, quality, sizing and shape fit most to cyclist in global. 100% Made in Italy. 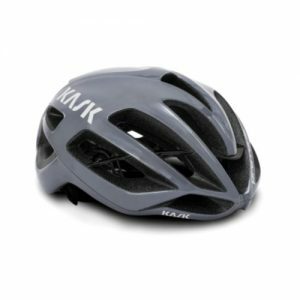 You may find a problem of helmet sizing for the person you would like to present, you can quick check the helmet size he/she wore during the ride and compare the sizing helmet given by Kask. In addition, we provide product size changing until 27th Dec 2018. 8 out of 10 riders in the club will prefer Supacaz bar tape. 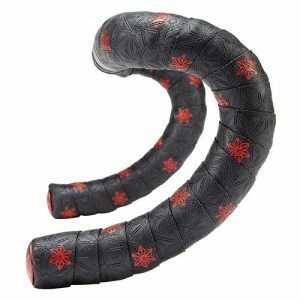 Not just stylish “Star” pattern, comfort feeling and durable PU (Polyurethane ) material are main reason of the bike handlebar must wrap with Supacaz. Continental is engineered in Germany. 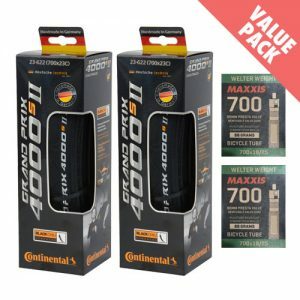 GP4000 S II is fully Made in Germany, they are world leading road bike tire. Replacement of new bike tires means brand new journey begin soon after hundred thousand kilometer covered in year 2018. 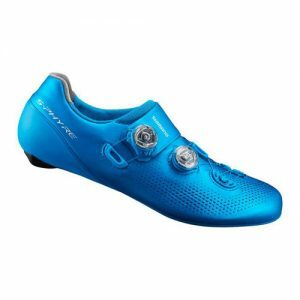 Shimano RC901 is latest road cycling shoes in 2019 and top range in Shimano cycling shoes collection. It is carbon fiber sole has stiffness of 12 which can delivery maximum power transfer from pedals with minimal energy loss. Tacx Neo is world best indoor smart trainer by Tacx (Holland Technology Innovation corp). Easy to setup and required no technical knowledge to make the indoor training alive. Cyclist can do virtual riding as well as join a Zwift weekly event globally. We will provide setup guidance to user during the purchase. Product warranty coverage is 2 years and 1-1 exchange if internal mechanism issue. 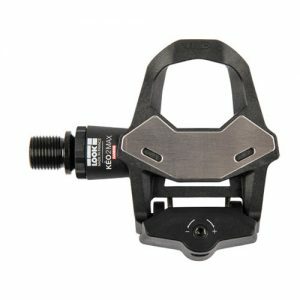 Look pedals is rider proven road pedals. Made in France. Not just light weight, the internal structure is super solid, smooth spinning and long lasting. If the cyclist still using a “normal” pedals during the weekend gathering ride. Look Keo 2 Max Carbon most probable is best choice to them and surely bring the riding up a notch. We provide a free installation of pedals & cleat. 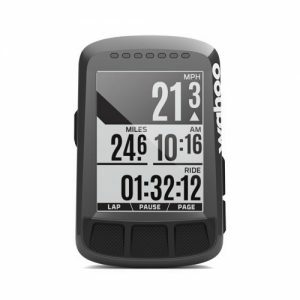 When everyone talk about GPS Cycle computer, its either Garmin or Wahoo. These are two most heard brand from riders. However, we found Wahoo Elment is best suit to present as the setup is superb user friendly without calling up for help. If the rider is using conventional cycle computer (non-smart cycle computer without GPS). This is most probable best gift to them. 1 year warranty. Cateye is origin from Japan. It is most reliable cycling lightings in the world. 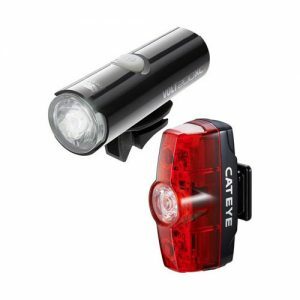 Cateye Volt 200 & Rapid Mini has sufficient light intensity to cover early morning and evening ride. Bike safety lightings are important to cyclist. This is best gift to them if their current lighting accessories not functioning well. It has 2 year warranty. Topeak is bike accessories specialist from bicycle saddle bag to pump, most are Made in Taiwan. Joeblow Turbo is manual high pressure pump with industrial standard pressure gauge. Made with aluminum material, reliable and easy to inflate the tires. Inflating an accurate pressure to tire is necessary to ensure riding pleasure. 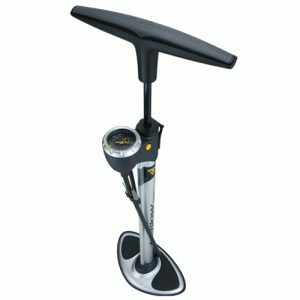 If cyclist dont have quality bicycle pump, Topeak Joeblow Turbo is good gift to them. If you have no idea what to present to cyclist, we would suggest get a beautiful quality cycling bottle cage to them. 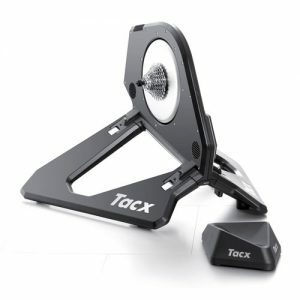 Tacx Deva cage is made of carbon fiber and light weight. 8 colors are available to choose with to match their bike color. 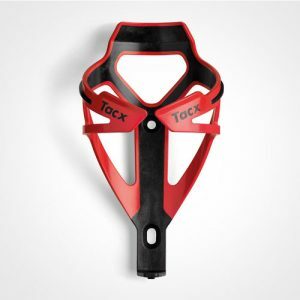 Tacx Deva cage is Made in Holland and professional riders preferred bottle cage in world tour. We provide free installation for purchasing this item.